The Mission of Global Sales Expansion is to assist life science companies manage and grow their sales in a profitable, timely, flexible and cost effective way by leveraging more international opportunities. 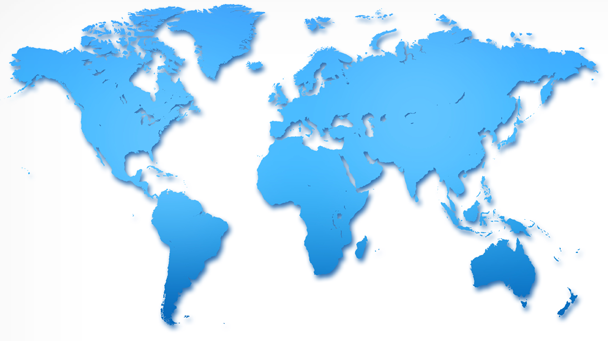 Global Sales Expansion is a flexible and scalable organization ready to accommodate your business expansion needs. Our vision is to be the long term partner of choice for life science companies looking to continuously leverage the many international business opportunities that exist. We work with companies that have not yet defined or initiated their global market expansion strategy as well as with companies that already are working internationally, but are looking for better and faster results besides an optimal utilization of their resources. Scalable assistance with export operations; from recommendations on strategic and tactical solutions to full scale implementation and ongoing operational management. Scalable assistance with out-licensing; from full scale global out-licensing to selected regional or national out-licensing agreements. © 2019 Global Sales Expansion, all rights reserved.